Are you having a hard time shopping around for a great selection of new and used Chevy SUVs, cars, trucks and more, and you want to find some great deals while you’re at it? Then all you need to do is come on over to Ewald’s Madison Chevy dealer today and check out our broad selection of amazing new and used vehicles for sale, in addition to our many great affordable deals and more. Here at Ewald’s Madison Chevy dealer, Ewald Chevrolet Buick, drivers from all around can quite easily browse through and try out many different models and body styles of vehicles for sale, making it easy to find something that is just right for your everyday needs and more. 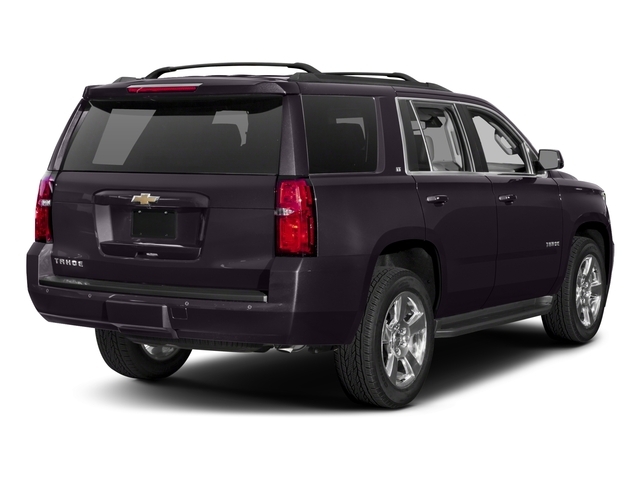 We are proud to offer everything from brand new Chevrolet SUV models for sale like the Chevy Tahoe to used Chevy car models for sale like the Chevy Malibu and more, making it easy to find something that you can enjoy driving for years to come! Our extensive variety of Chevy SUV models for sale and more here at Ewald’s Chevrolet dealerships in Wisconsin also helps you easily find plenty of affordable deals, offers, and specials that you are sure to enjoy. We are proud of our quality vehicles for sale and our affordable deals, and are determined to help you get back out on the road quick and easy with a car you love. So stop by today and take a look at some of our valuable new high performance trucks for sale today, such as this brand new Chevy Tahoe for sale, the 2018 Chevrolet Tahoe LT. 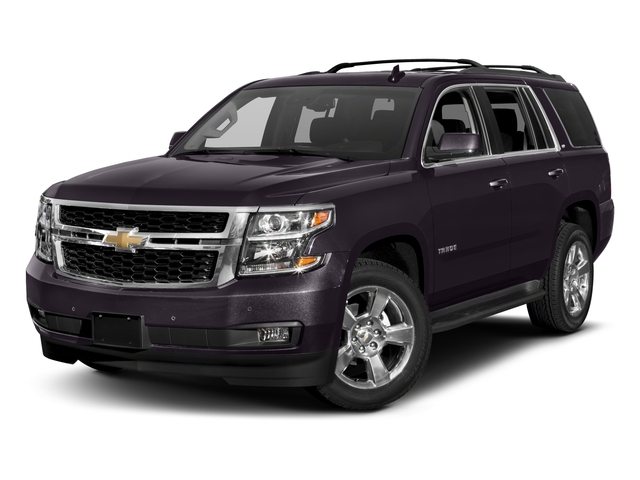 This Chevy SUV for sale is an astounding vehicle for sale, the 2018 Chevy Tahoe for lease and sale, as this beefy vehicle for sale combines capability and comfort wherever you go with its excellent performance and many features and options. This new Chevrolet SUV model for sale can offer you the capability and performance you need to overcome nearly any challenge or obstacle the road can throw your way, while enjoying plenty of convenience with its many features and options. With this 5.3L EcoTec3 V8 engine you can take on the challenging roads of Wisconsin with up to 355 horsepower, and up to 383 pounds per foot of torque power, giving you quite the powerful vehicle for sale! The powerful performance of this brand new Chevy SUV for sale is sure to give you a thrill out on the wide open road, and help get you to wherever you need to go with ease! You can even enjoy a variety of great features and options, such as Heated Mirrors, a Back-up Camera, Privacy Glass and a whole lot more! There is a whole lot more hidden away with this new Chevrolet Tahoe for sale, so come on over to Ewald’s Madison Chevy dealer and try it out today. So come on over to Ewald Chevrolet Buick today and check out this new Chevrolet SUV model for sale today! For a closer look at this amazing new high performance SUV for sale in Wisconsin simply stop by Ewald Chevrolet Buick, located here at 36833 E Wisconsin Ave Oconomowoc, WI 53066! 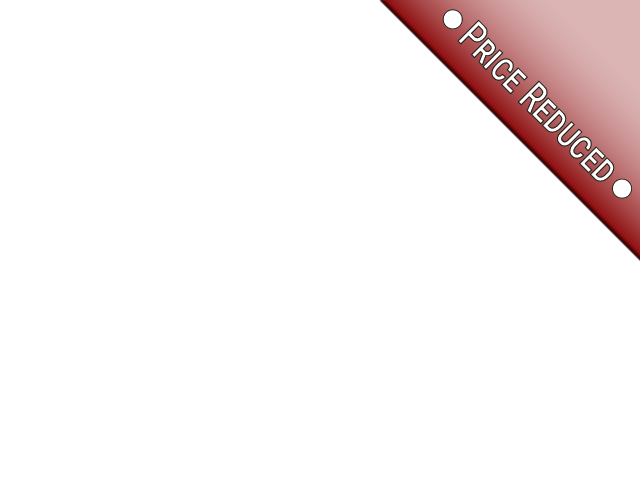 Check out this new Chevy Tahoe for sale today and you are sure to fall in love with it!